Irish Ayres Enterprises, LLC began in 1998 for real estate acquisition, rental property, investment and rehab property opportunities. All Seasons Property Management was added in 2004 with Greg & Kathleen as the sole employees. Yes, Kathleen used to use the push mower & string trimmer while Greg Sr. used a commercial walk behind to mow about 20 properties each week. 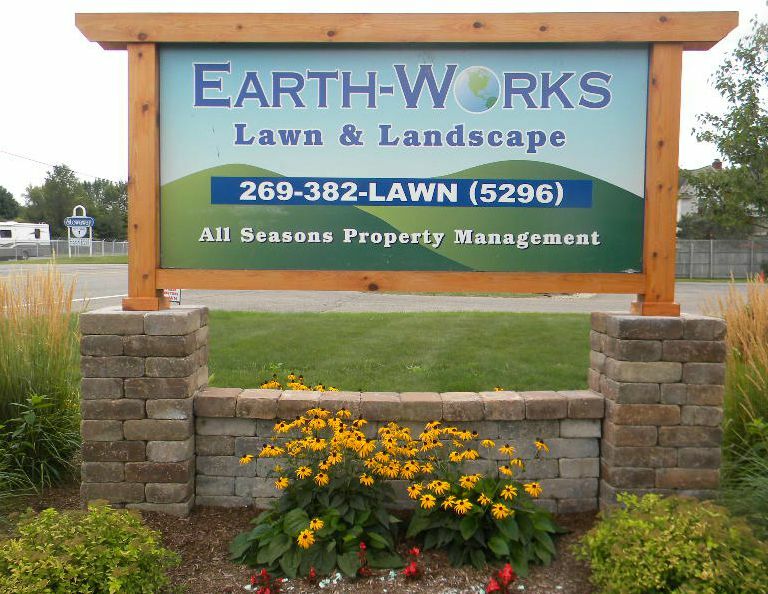 In 2006 we began a wide scale expansion acquiring 3 lawn & landscape companies, including Earth Works Lawn & Landscape. Today we employ 25-30 people and service over 350 sites weekly providing mowing, trimming, bush trimming, landscape installations, weeding, fertilizer, you name it and we do it! In the winter we plow & shovel mountains of snow. Our client base includes small businesses, local stores for national chains, schools, municipalities, gas stations, restaurants, day cares, personal residences of all sizes, cemeteries, banks, retail stores, big box stores, absentee owner properties, churches, regional & national service providers, senior citizens, young busy folks, landlords, car washes and more. On average we mow 600-700 acres of grass each week. Yes, we said 600-700 acres of grass each and every week! Lawn maintenance is just one of our many service offerings. We would love for you to become our newest client! Earth Works Lawn & Landscape is dedicated to providing professional lawn and landscape services in a courteous, customer friendly manner. Our clients will be treated as if they are our only client and given the best possible service so they may enjoy a beautiful landscape. 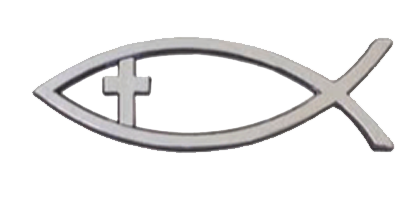 Our company will maintain proper state licensing, insurance and participate in continuing industry education. Our employees will be well trained and well compensated in order to provide only top notch service.